The former Indian cricketer Navjot Singh Sidhu had to justify his visit to Pakistan after being criticised by many for doing so. 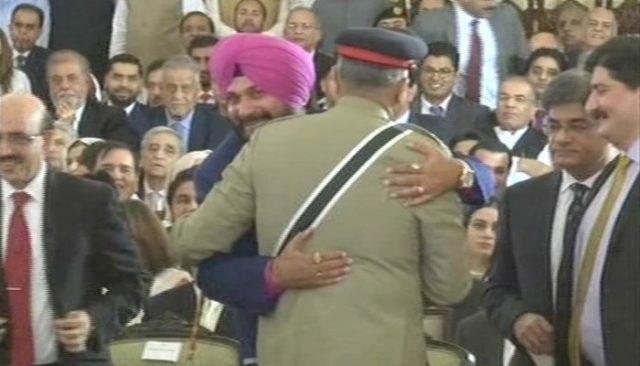 Sidhu was targeted by Indian media for attending Prime Minister Imran Khan’s swearing-in and for hugging Pakistan Army Chief Qamar Javed Bajwa at the ceremony last week. Sidhu is a minister from India’s Punjab province and a leader of India’s Congress party. My visit was not political, Sidhu said in his statement to the media, adding that talks are the only way to end the differences. 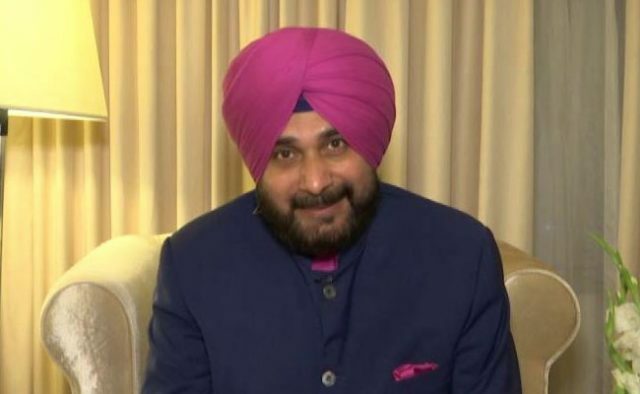 Sidhu added that he went to Pakistan only after taking permission from the government and completing the required paperwork. “It was an honour for me to receive a warm invitation from my friend [Imran Khan], and I went there as a goodwill ambassador,” added the cricketer-turned-politician. Sidhu added that he hugged General Bajwa in an “emotional” moment after he was told by the army chief that efforts would be made to open the corridor from India’s Dera Baba Nanak to Kartarpur Sahib, the place where Sikhism founder Guru Nanak spent around 18 years of his life. Meanwhile, Imran Khan came in defence of Sidhu.